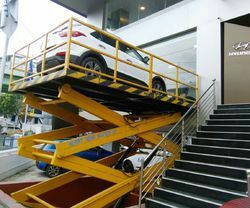 Leading Manufacturer of dumbwaiter elevator, industrial elevator, restaurant lift, residential elevator and scissor type hydraulic car lift from Coimbatore. 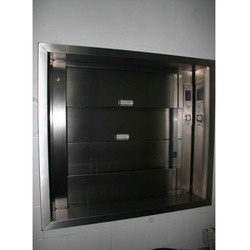 We are offering Dumbwaiter Elevator to our clients. 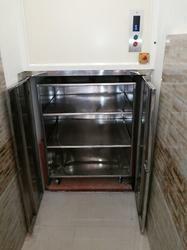 We are offering Industrial Elevator to our clients. 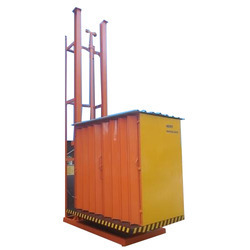 As an affluent name of this domain, we hold expertise in presenting high-quality Industrial Elevator. 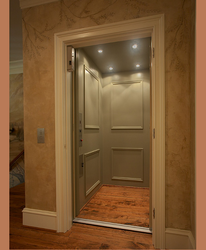 We are offering Freight Elevator to our clients.